Witness the other side of Budapest and walk through the mysterious subdivision housing the Jewish capital dedicated to the victims of the Holocaust and the ever growing fondness for Judaism in Europe. 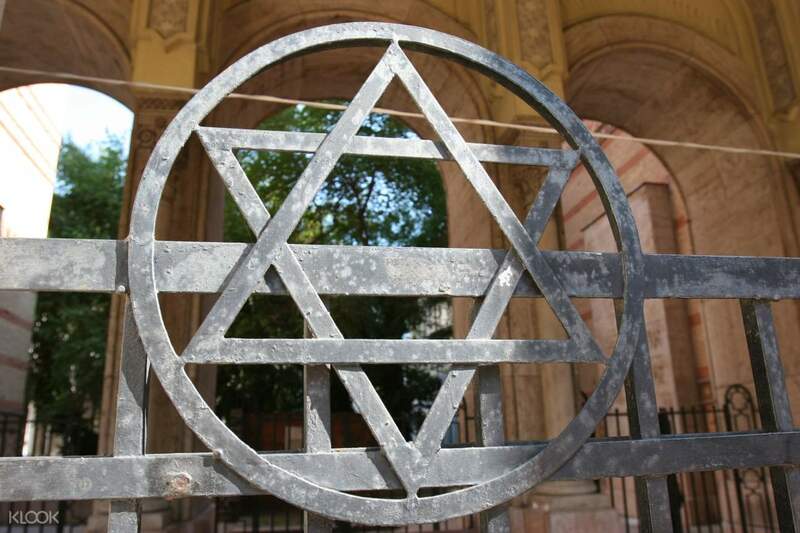 On this English guided tour, visit Jewish heritage sites beginning with the Jewish Museum. The reputable Hungarian site keeps a unique collection of art pieces celebrating the rich tradition of Judaism homegrown and in all the rest of Eastern Europe. 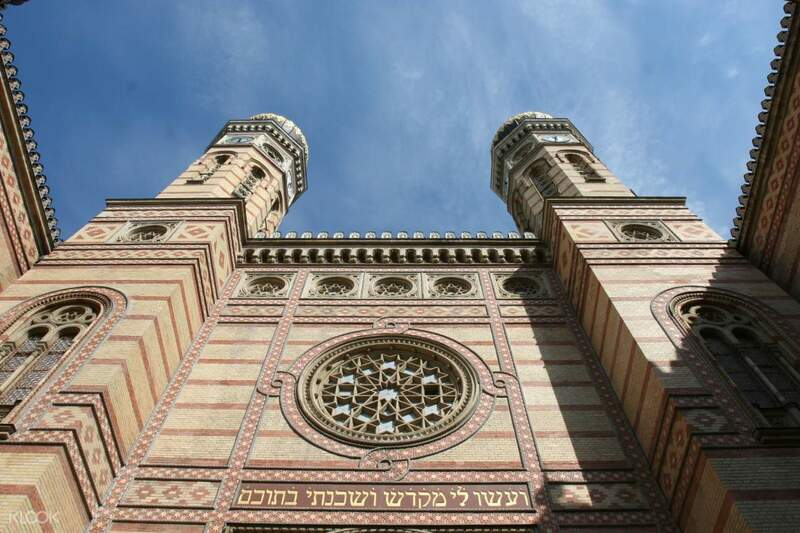 Visit the Dohány Street Synagogue and learn from your friendly guide about the famous place of worship, including historical and cultural anecdotes on the Hungarian Jewry. Move on to the Martyrs' Cemetery and pay respect to the unsung heroes of the Holocaust, like Carl Lutz before going to the Gozsdu Passage. 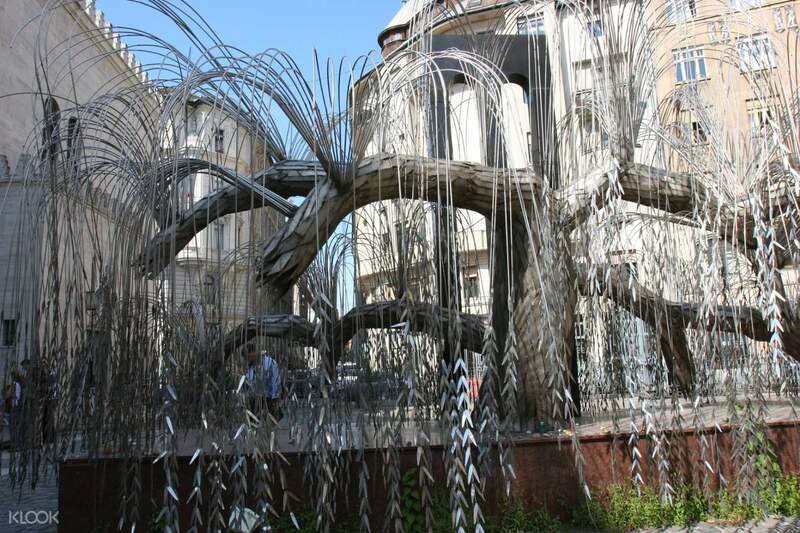 See the Raoul Wallenberg Memorial Park, Tree of Life, Heroes' Temple, and the Jewish Center next, which is lined with more synagogues, monuments, kosher restaurants, and kosher shops all around.